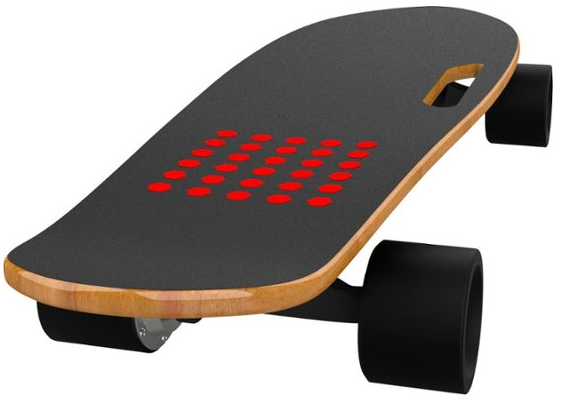 Best Buy has the Hover-1 - Cruze Electric Skateboard on sale for $199.99 (regularly $299.99). Sporting the traditional design of people-powered boards, this four-wheeled board needs no foot energy to move it. 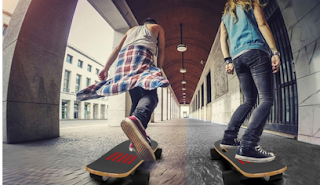 With a charge time of 2 hours, this Hover 1 Cruze electric skateboard rides at up to 11.2 mph for up to 9.3 miles.